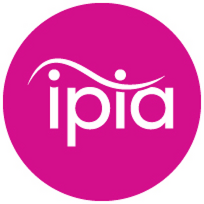 A big thank you to our visitors, exhibitors, speakers and partners for helping to make the show such a success! 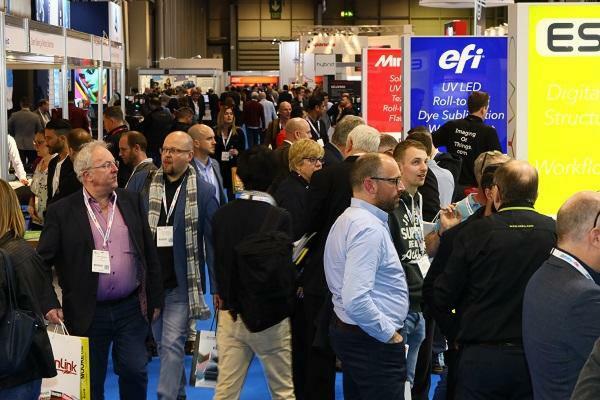 We look forward to seeing you back for Sign & Digital UK next year, on 28 - 30 April 2020. Antalis brought an après ski feel to this year’s Sign & Digital UK event by welcoming visitors to a stunning Alpine inspired stand showcasing some of the latest media trends, hardware capabilities and training solutions. Wide-format print specialist Quality Print Services (QPS) successfully returned to Sign & Digital UK with a showcase of technology from leading manufacturers, including Nazdar and Roland DG. Dean Ashworth, UK Sales & Marketing Manager at Zünd UK commented: "This year's Sign & Digital event was a very good show for us. We took an exceptional lead haul that was better than last year by some distance so we're very pleased." Epson has partnered with Birmingham City University’s textile and design department where they used their dye-sublimation capabilities to design and produce printed t-shirts. The students have been showcasing their designs at this year’s Sign and Digital 2019, along with the Epson team who are wearing the t-shirts for the entire show. Premier gave the division its first public outing at Sign & Digital UK 2019 at the Birmingham NEC this week, its stand was specifically constructed out of materials available within the range with displays based around a Hollywood theme. Korean wide-format printer manufacturer InkTec used Sign & Digital to make the first UK public showing of its two roll-fed Jetrix printers launched in 2018, plus the fifth generation of its established flatbed range. The machine made its UK debut at the Birmingham NEC last week during Sign & Digital UK 2019. Many substantial deals for new equipment were made over the three-day sign making, digital printing and display solution show, with visitors having access to over 185 leading brands and more than 50 new product launches & updates.